Warner Bros. finds a director in Peter Sollett for the long-awaited film adaptation after Always Sunny in Philadelphia co-creator left last year. 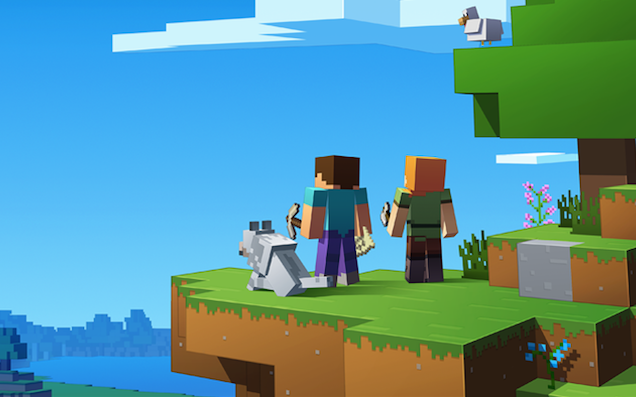 Peter Sollett, whose directorial credits include Freeheld and Nick and Norah’s Infinite Playlist, is now set to write and direct Warner Bros.’ film adaptation of Minecraft. The film has been in development since 2014 after Warner Bros. acquired the rights. Initially, Shawn Levy (Night at the Museum) was set to direct with Kieran Mulroney and Michele Mulroney writing the script. 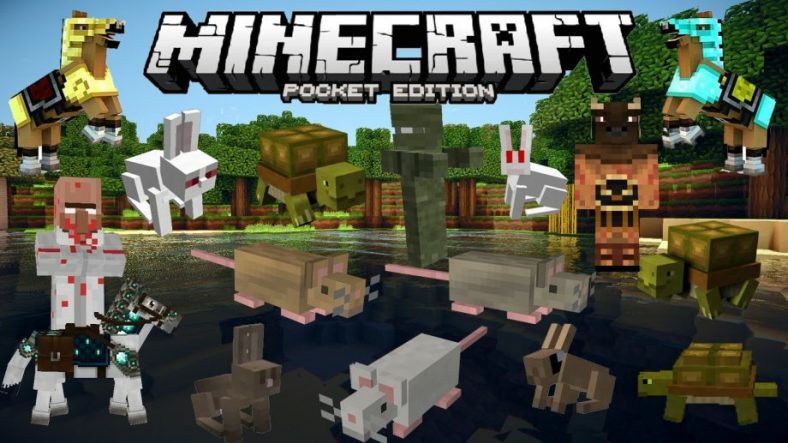 However, Minecraft developer Mojang didn’t agree with the direction, so Levy had left the project. In 2015, Always Sunny in Philadelphia creator and star Rob McElhenny was then set to direct but had also left the project last year. New plot details have also emerged. According to Variety, the story will revolve around a teenage girl and a group of adventurers attempting to save the Overworld from the evil Ender Dragon. Who will actually star as these characters have yet to be revealed. Steve Carrell’s name has been pushed around for quite some time but it seems he will not be joining the movie. The movie will be produced by Roy Lee and Jon Berg. Additional producer credits will also go to Jill Messick — who had passed away last February — and Mojang. Jon Spaihts will be credited as an executive producer. The Minecraft movie was expected to release this year. However, with the new directorial shift, a new release window has not yet been determined.